South Korean tech giants LG Electronics Inc. and Samsung Electronics Co. have made the list of top 2018 brands in a British consumer survey, industry sources said Tuesday. 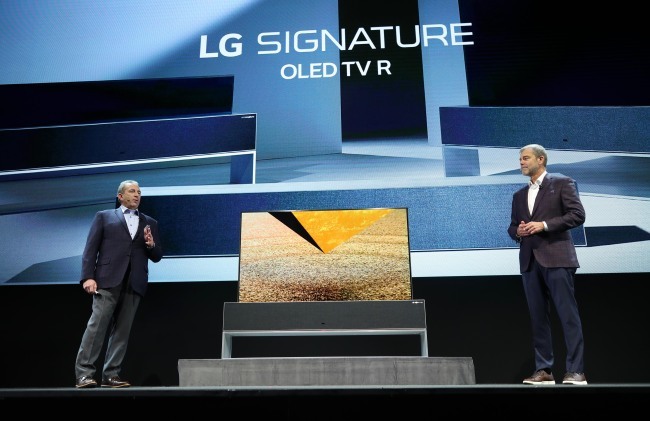 The LG organic light-emitting diode TV was named the best brand of 2018 among 170 products made by Samsung and other global TV makers, according to the survey by Which? magazine published by Britain's Consumers' Association. Samsung was named the best brand in the smartphone and tablet PC categories, outperforming archrival Apple Inc. The British magazine recently announced "the best in tech 2018," based on a survey of consumers and experts of 457 IT and electronics brands in eight product categories.